Our area is undergoing massive change with people from many nationalities making it their home, especially from Asia and the subcontinent. Edwin Thambyaiyah is passionate to see people reached for Christ, and is giving himself wholeheartedly to this cause. We’re looking to raise $15000 to help support him in this work. 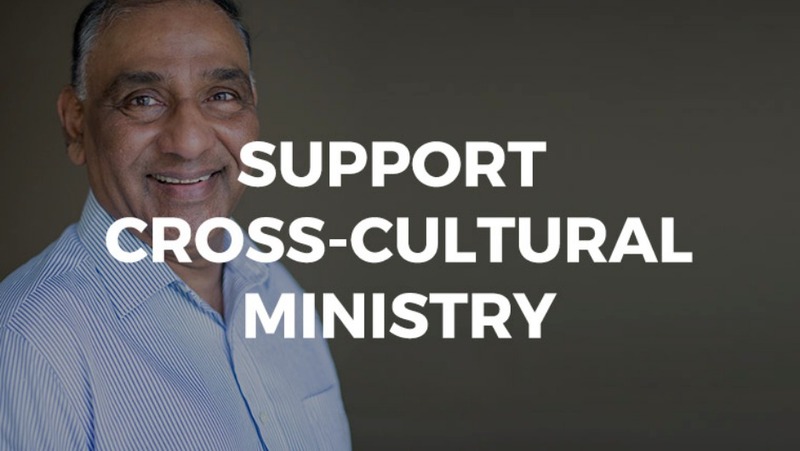 Would you consider partnering with him in this mission opportunity, so people find real hope in Jesus?